We can do it all! From simple dishes to larger spreads, our chef is more than happy to work with you to create the PERFECT menu for your event. You can also choose from one of our pre-set menus which are best used for office drop-offs and lunch-in meetings. Your team will NOT be disappointed! 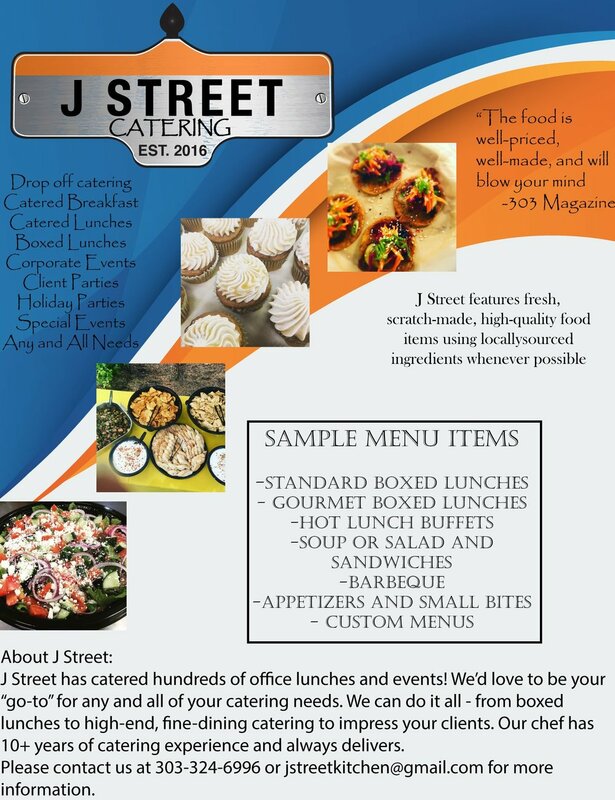 You can also shoot us an email to learn more about our custom menus.